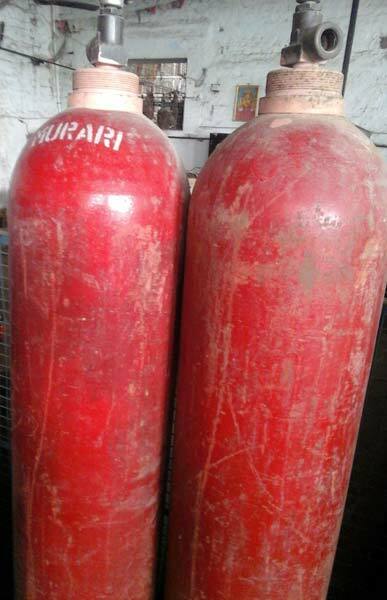 Established in the year 1997, Murari Industrial Gases, ISO 9001: 2008 certified, is a Kanpur (Uttar Pradesh)-based company. 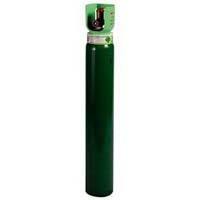 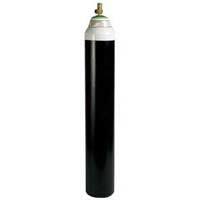 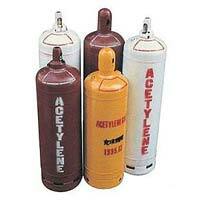 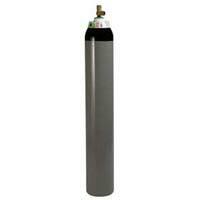 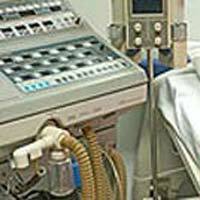 We are one of the most prominent Manufacturers and Suppliers of the Industrial Gases. 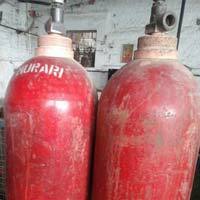 We fulfill the requirements of our esteemed patrons by delivering Industrial Gases inclusive of Argon Gas, Carbon Dioxide Gas, High Purity Oxygen Gas, Nitrogen Gas, Acetylene Gas. 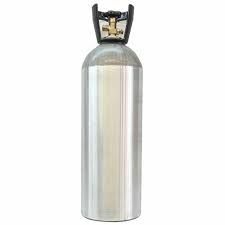 Hydrogen Gas, Helium Gas, Compressed Air, Industrial Oxygen Gas, Liquid Nitrogen Gas and Mixture Gas. 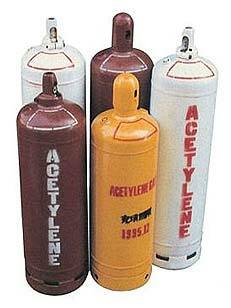 We are completely reliable as we hold all necessary and relevant licenses for the manufacturing of Industrial Gases. 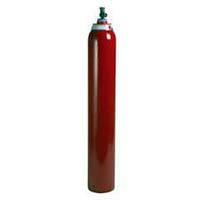 Under the supervision of experts, we efficiently manufacture the Industrial Gases in the ultra modern infrastructure. 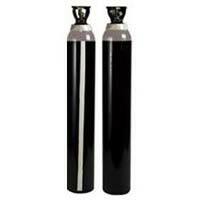 We make sure that the Industrial Gases we offer commensurate to the International Quality Standards.